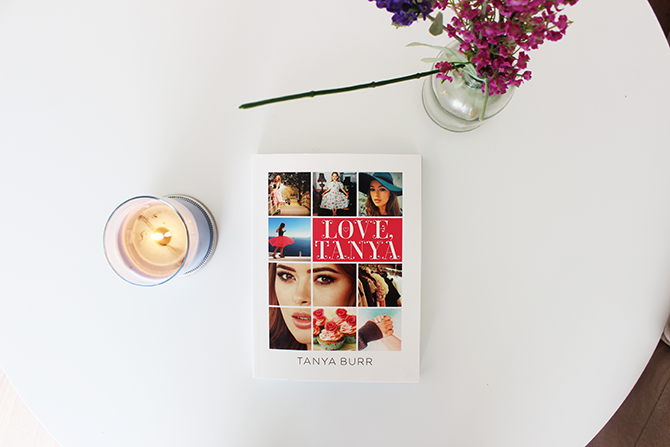 As an early birthday gift to myself – by early, I mean a good month early – I bought Tanya Burr’s newest and first book Love, Tanya. It has been a while since I have solidly read a book. It felt so good! For those who don’t know who Tanya Burr is, she is an English fashion, beauty and lifestyle vlogger. And a blogger. She is quite popular in the YouTube community, alongside many other YouTubers such as Zoella, Alfie Deyes, Niomi Smart and her fiancée, Jim Chapman, which, of course you would probably already know if you’re a YouTube enthusiast like myself. I have been watching Tanya for quite sometime now and I do particularly enjoy watching her videos. When she announced that she was releasing a book, I had to have it. No questions asked. And to no surprise… I fell in love. The style of her book is more or less an autobiography. 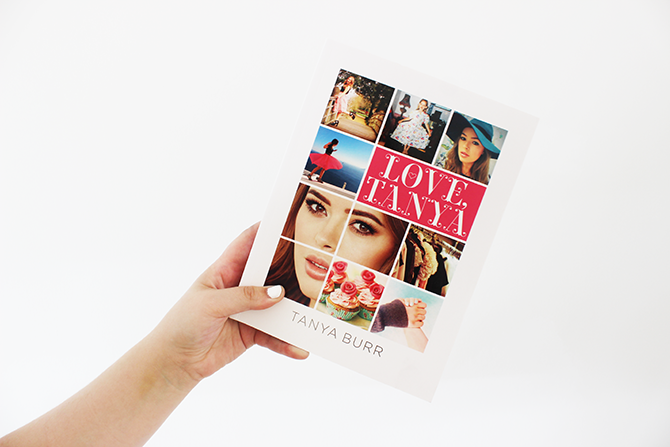 Throughout the book, Tanya shares many stories about her personal life, her YouTube career, and my favourite part: self-confidence and how to be kind to yourself. The book inspired me and did help me in more than one way. That being said, on a more personal note, I support and encourage the YouTube community wholly. To see YouTubers such as Zoe, Alfie and Tanya release books and novels of their own, demonstrates how much success they have had being part of the YouTube community. It is remarkable to see the impact they leave on their viewers. They are inspiring and they are somebody someone, such as myself, can look up to. I mean, think of it as this way: I wouldn’t have had a blog if it weren’t for Zoe. She inspired me to do what I am doing right this second and because of her, through blogging, I have gained self-confidence and I have met amazing people through this community. I can’t even put it into words but I am sure you can empathise with me here so need I say more? I’m going to wrap up this post. I felt the need and want to share Tanya’s book Love, Tanya. I recommend it. It’s an inspiring, easy read. 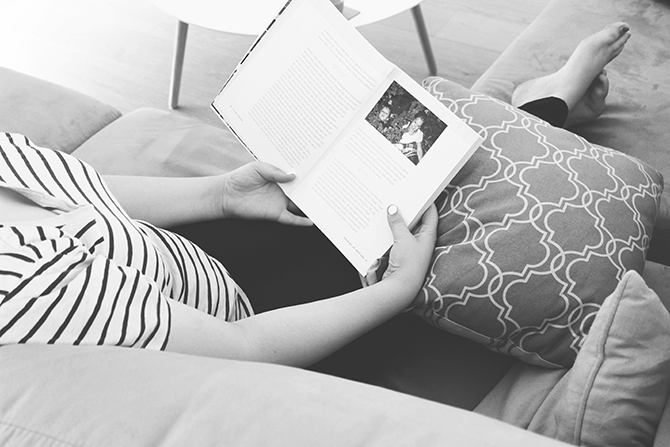 What books inspire you? Do you have a favourite YouTuber? Tanya's book looks amazing! She is definitely one of my favorite YouTubers, together with Zoe, Niomi, and Louise. Great post! I'm not really fond of Tanya's videos but as a person she's so lovely and fun I bet her book is an inspiring read. Although with all of the ghost writer accusations... I don't know... it all just seems like a money making thing. I used to love Zoe's blog because she seemed really down to earth! She still does sometimes I guess. It is great to see how far they've all come though! She really is lovely and fun!